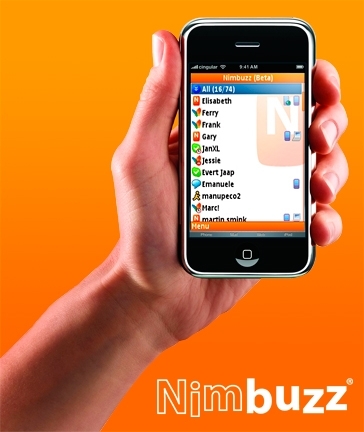 Nimbuzz, one of the most popular free call and messaging app, announced in June that it has over 50 million users. That is seriously a good number. When I read about it, I just a got a feeling that Nimbuzz will surely plan something big after this, it will try to offer it users something more and thereby will try to increase the revenues for it self. Nimbuzz proved me right. It entered into Social Gaming Arena recently and launched a social game ‘Car Wars’. We have learned from our sources that Nimbuzz is planning to come with more Social Games. Nimbuzz will also offer its users Daily Local Deals and virtual goods which can be gifted. If you have any suggestions for Nimbuzz please let us know, we will forward your suggestions to Nimbuzz.